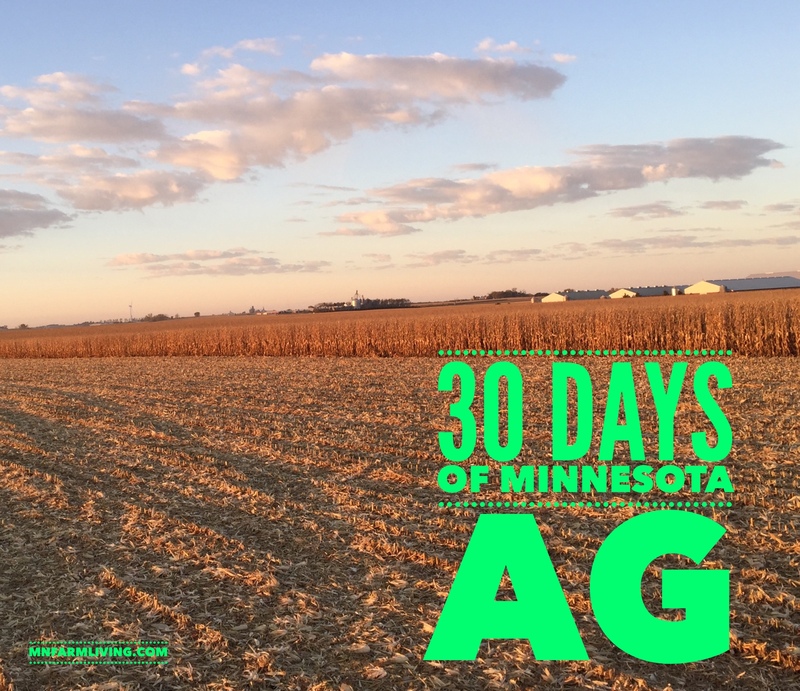 Day 29 of my “30 Days of MN Agriculture” is the Guentzel Family Farms from Mankato, MN. 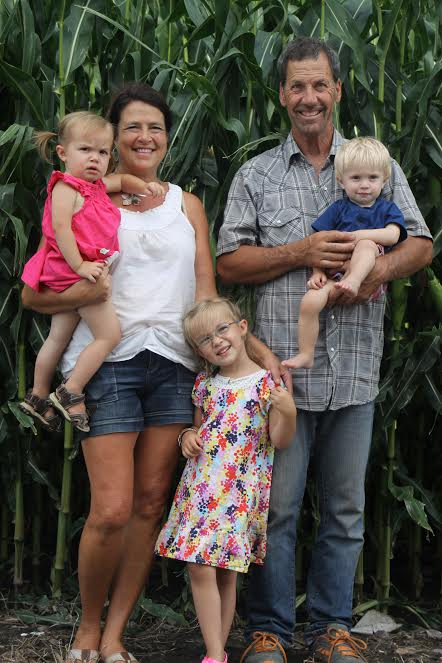 The Guentzel’s are sixth generation farmers and strive to continue the family farm tradition. In addition, they also realize the importance of community involvement. 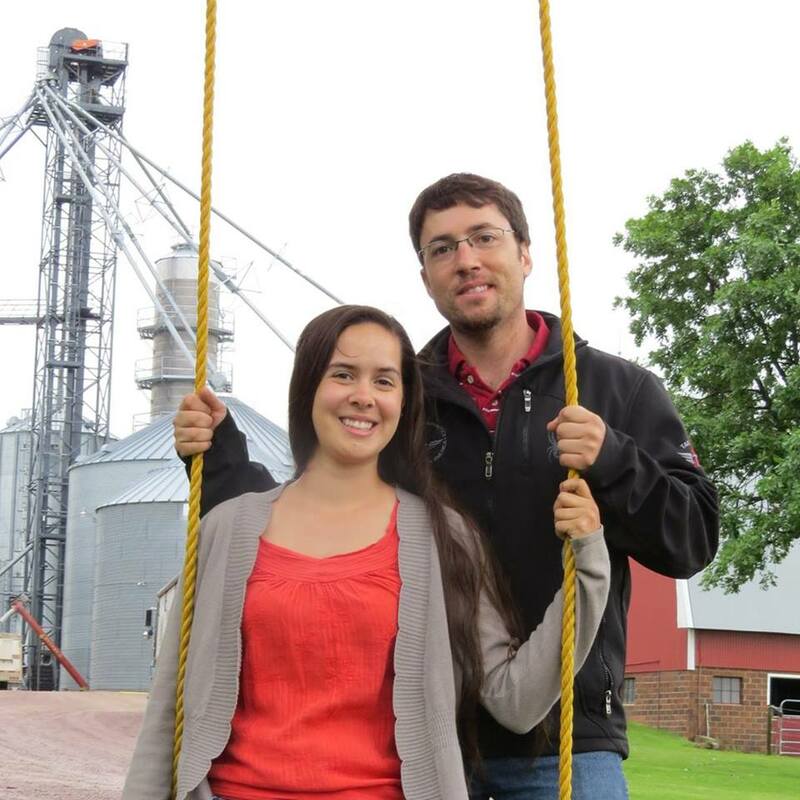 Jon and Angela are both involved in the Minnesota Farm Bureau. 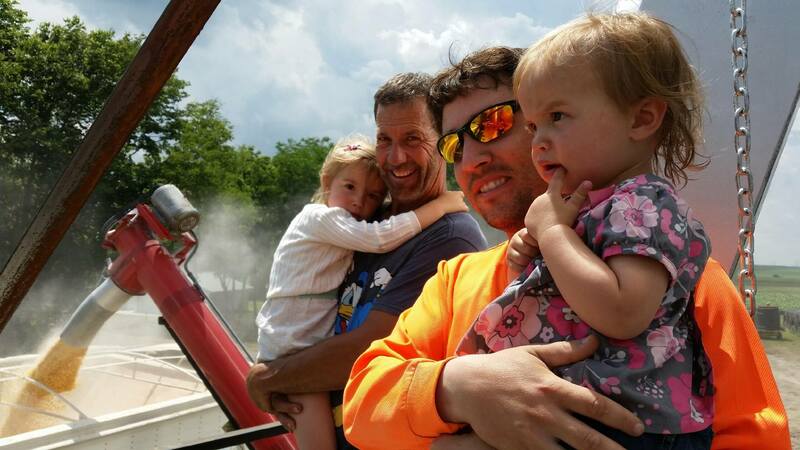 “At Guentzel Family Farms we are very lucky to be able to work so closely with family. My dad Terry, my brother Jon, and myself all work full time on the farm. My mom Mary and sister-in-law Sarah also help out when needed. We are very proud and humbled by the fact that Guentzel Family Farms is a 6th generation family farm. Our base of operations is still within 3 miles of where our great great great grandparents settled nearly 150 years ago. We are still farming some of the same soil our ancestors worked over 100 years ago. 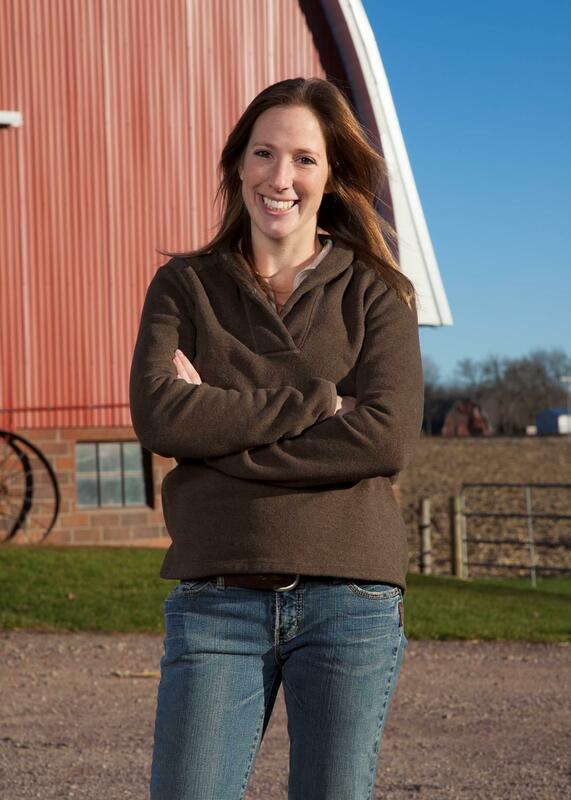 Angela: “Farming offers so much variance. In one day I might find myself as an accountant in the office, a welder the shop, and machine operator in the field. I care about upholding my family’s legacy. Being that Jon and I are the 6th generation, we value maintaining a solid foundation for generations to build upon.